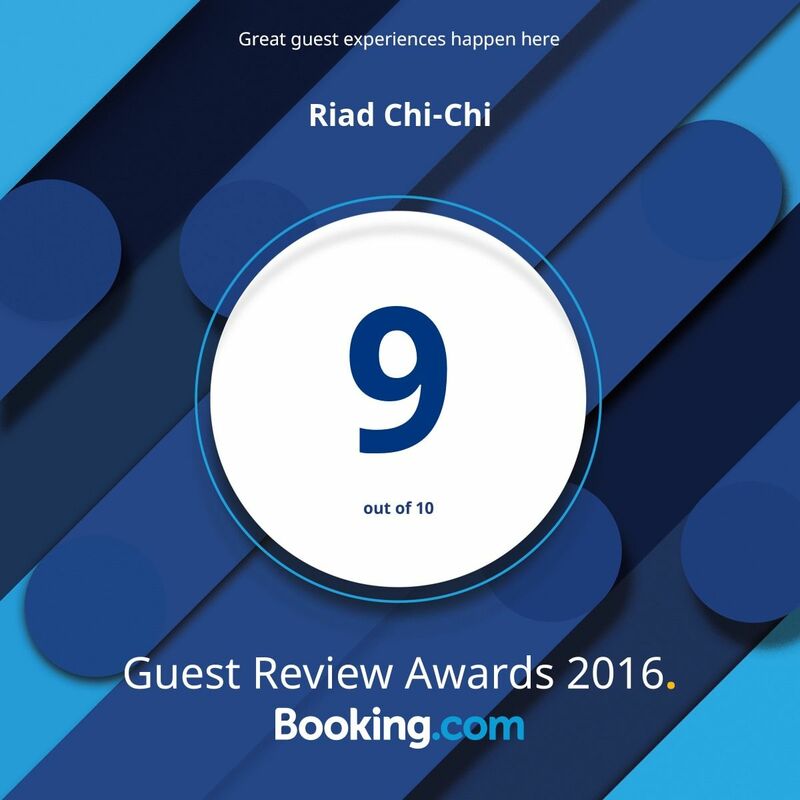 Riad Chi Chi is run by the attentive, charming and very hard-working Saleh who was always there to help including walking us to taxi ranks and generally showing us around the Medina, providing advice and making bookings. As well as Saleh’s wonderful service – literally available to guests from early morning to late at night –the riad is a lovely space with indoor and outdoor terraces and lots of nooks to enjoy. It’s also spotless. We stayed in the Indigo room which was light and airy and very comfortable with good internet connection, and the location, smack-bang in the middle of the Medina, could not have been better. 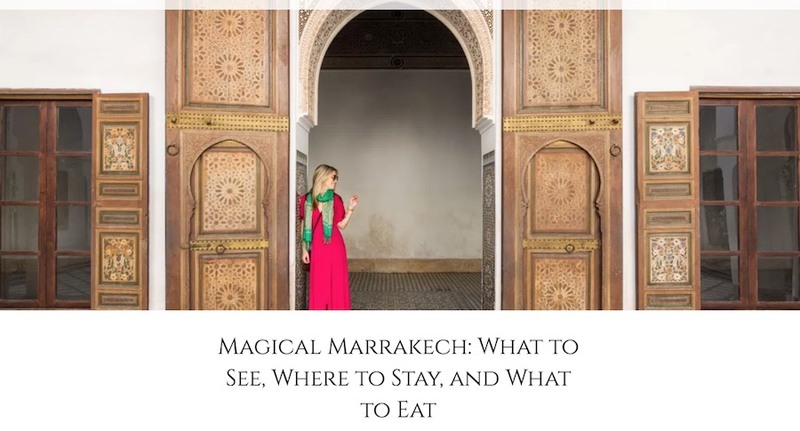 Finally, everything you read about haggling in Marrakech is true but how hard do you want to haggle when many of the people you deal with are earning around $10 a day. That said, you do need to be alert to the tricks used to part you from your money – and there are many – so read up before you go. But the people are warm and friendly and good-natured and I never felt anything but safe.